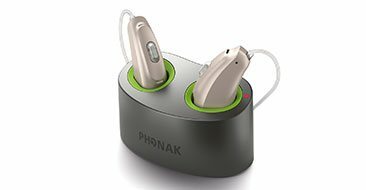 View an extensive selection of hearing aids and assistive technology. Find the best hearing aids for your lifestyle and find a treatment plan that works! Download our guide and make informed decisions on your next purchase. 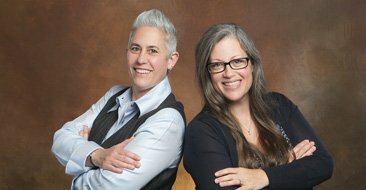 Pacific Audiology Clinic is a women-owned and operated clinic, and we are dedicated to your success in achieving better hearing. We pride ourselves on offering high-quality assessments and various treatment options for all our patient’s needs. 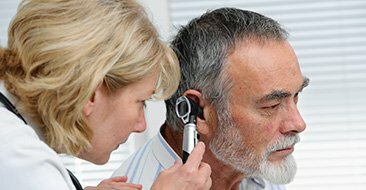 We use the most advanced hearing technology to target the exact issues you are suffering and treat them in the most effective manner. We are more than just experienced audiologists; we make sure to engage each one of our patients on a personal level. We open comfortable and natural avenues for communication, making sure that we are there to guide our patients through every step of the procedures, from hearing evaluation to hearing aid fitting. Allison’s advice to me has always been right on. I hear better today than I have in years. Gary G.
I have never been disappointed with Alisa’s meticulous care of me and her concern with making sure everything works just right. Margie T.
Allison and Alisa have been extremely friendly, knowledgeable and supportive during my visits. Scott D.
Hearing Aid Products and Accessories.